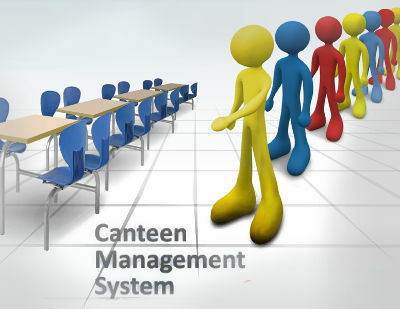 The Canteen Management System keeps track of daily activities carried out in a canteen. 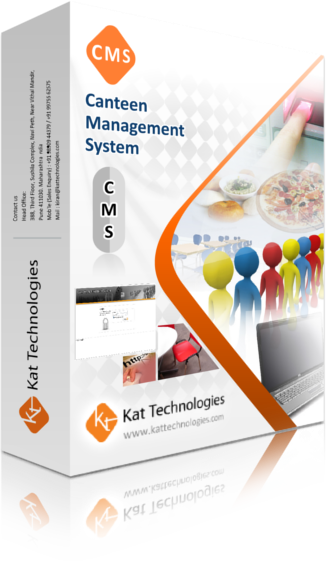 System helps canteen administrator to keep the track of daily food consumption, also reduces employees' time for placing an order and simplifies all the canteen related process. The system will maintain location wise canteen details of particular organization. The system will also maintain available menus with their rates and quantity. The system is going to maintain a calendar for canteen so that administrators can preplan the menus for particular timeslot. The system will interact with RFId cards. Employee can refill his card using cash or credit transaction. Also the users (i.e. employees) will be provided with a touch screen from where they can select a menu, the system will automatically update balance in card. The system will also provide reports facility to users.